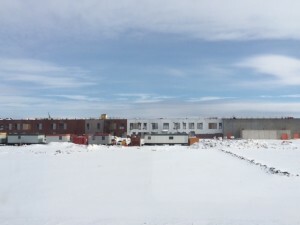 The development of the new public elementary school in Avalon is moving along quite quickly! This school is located at the end of Portobello Blvd. in the Avalon area. 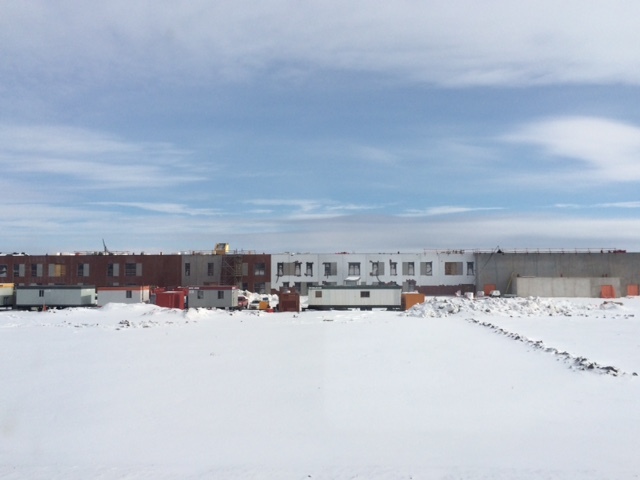 Construction started summer of 2015 and will be ready for students and teachers to move in September 2016.